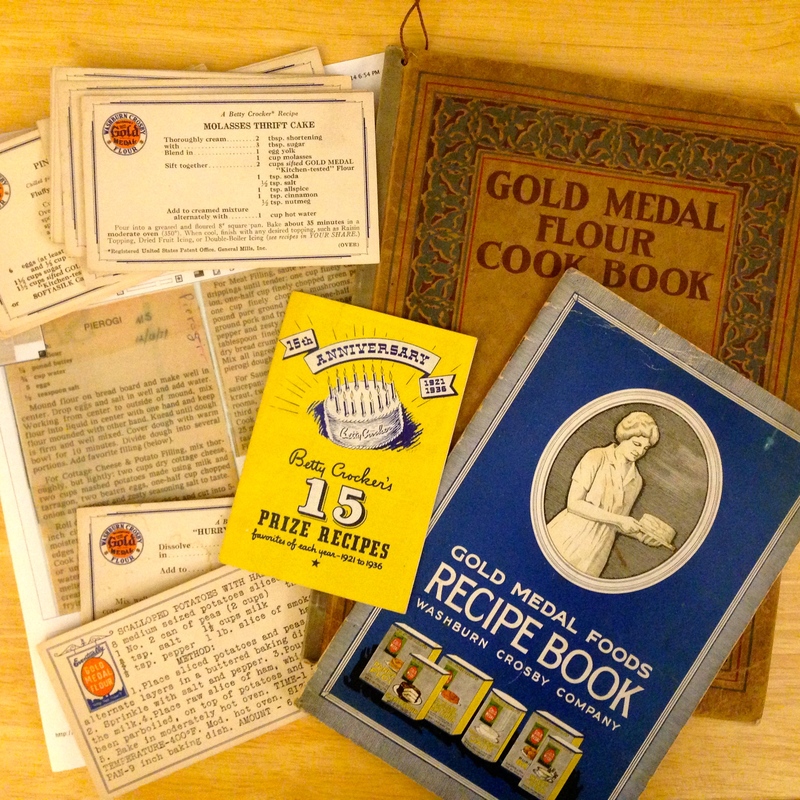 I’ve spent the last year having fun with old recipes from Minnesota’s flour milling history. And I had fun celebrating The Washington Island Cook Book and The Settlement Cook Book. 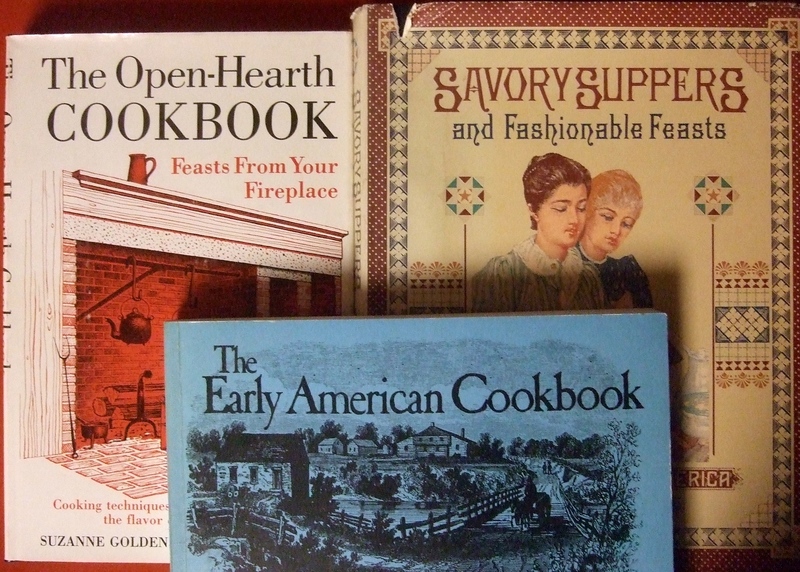 As I was thinking about a final post for cookbook week, I decided to see what stories my own cookbook shelf can tell. 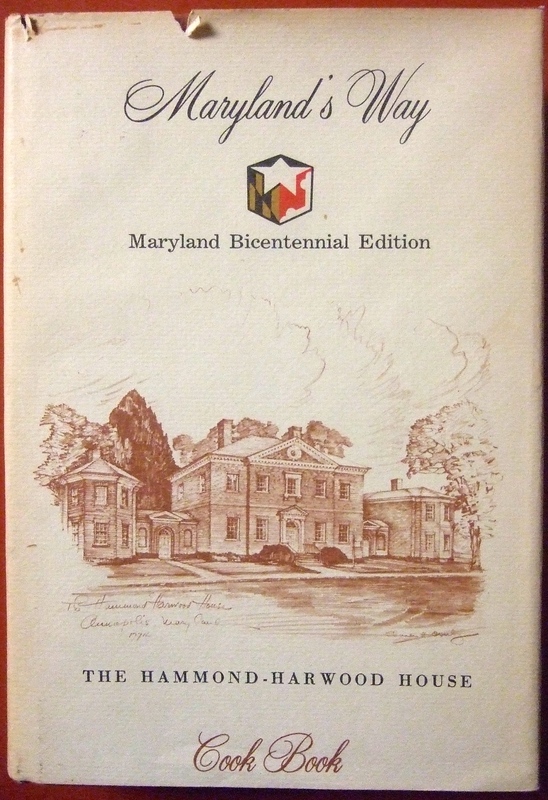 I grew up in Maryland, and inherited this volume. I never use it, and I’d never get rid of it. 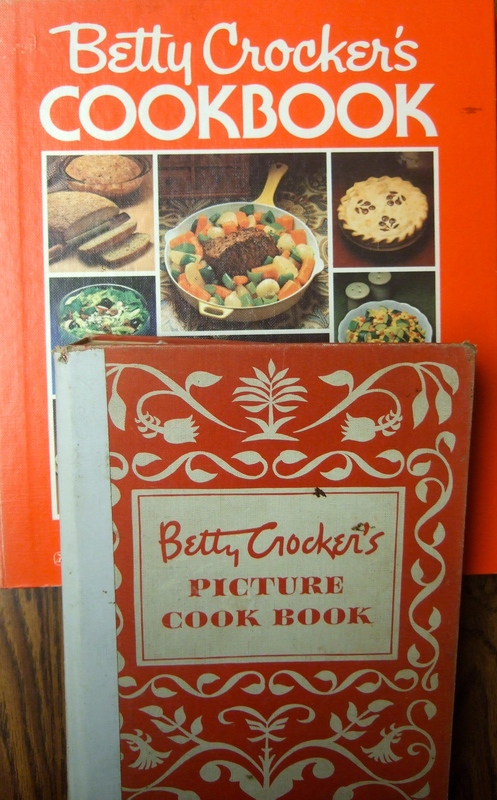 Although I didn’t know Betty Crocker’s history, her cookbooks were popular in my house when I was a kid. Top: 1978; and bottom, 1950 editions. I think these actually came down in my husband’s family, but the older edition is the same as my mom’s. This one was so well use the binding had to be repaired! 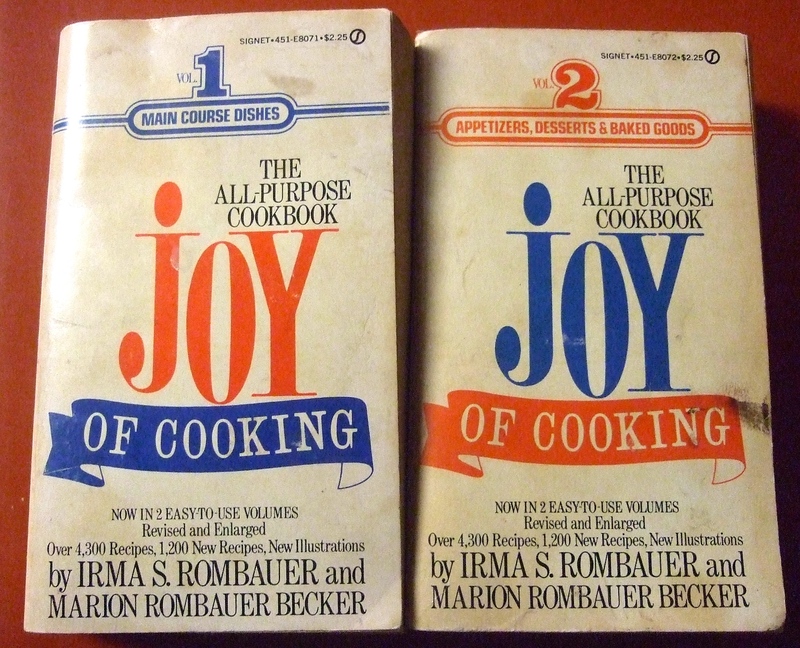 When I was a young woman the go-to cookbook was Joy of Cooking, first published by Irma S. Rombauer in the 1930s. I rarely use these anymore, but can’t imagine not having them. Mass market paperbacks, 1964 editions. These were the first cookbooks I owned. 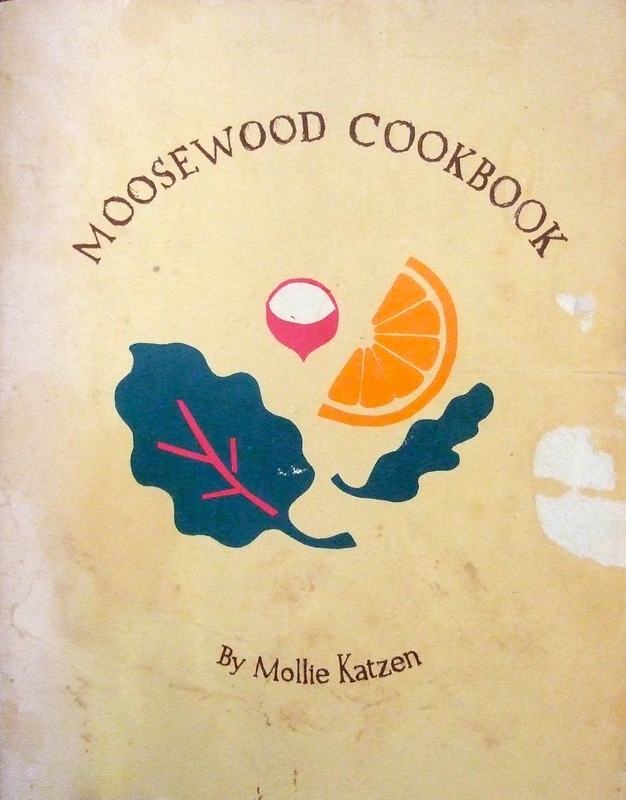 My other beloved classic is the Moosewood Cookbook, written by Mollie Katzen in 1974. This one I still use. A lot. 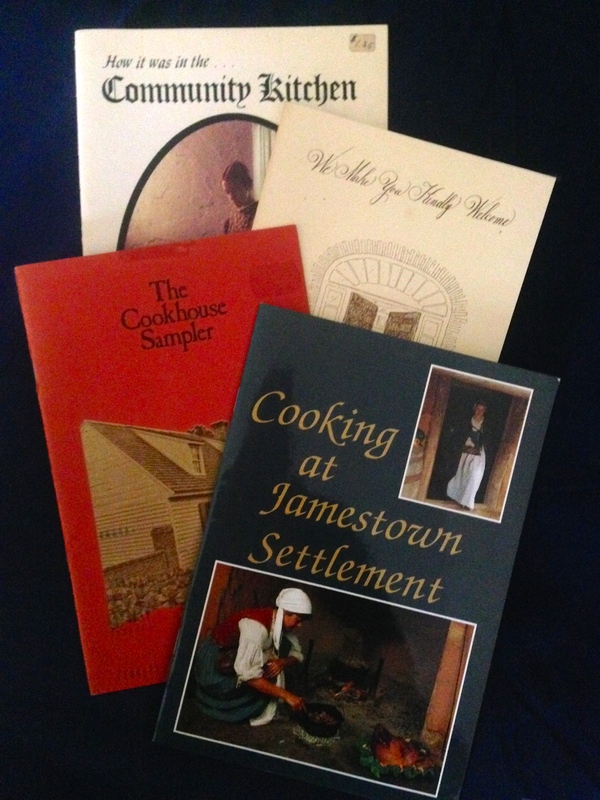 as well as cookbooks from historic sites. 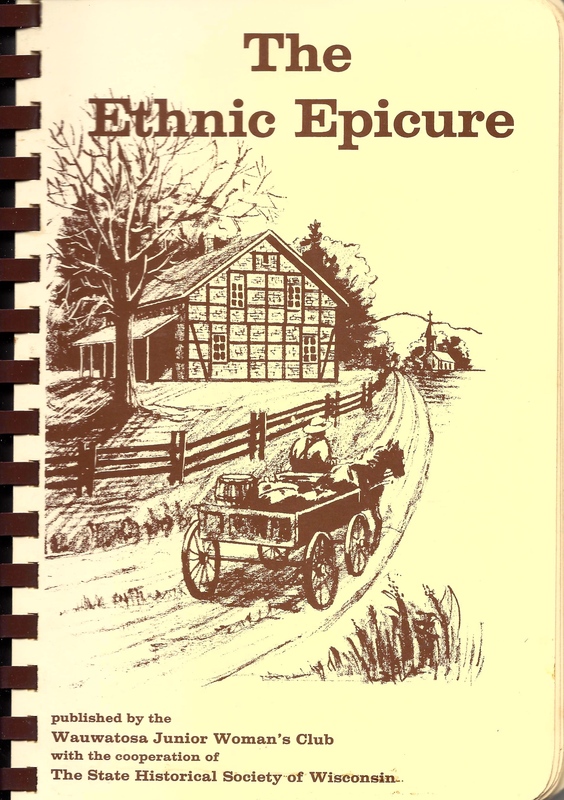 When I moved to the Midwest and began working at Old World Wisconsin, I purchased a copy of The Ethnic Epicure. The price penciled inside is $6.95, and when I was living on an interpreter’s salary, that was a serious splurge. But the book helped introduce me to the ethnic food traditions of my new state. 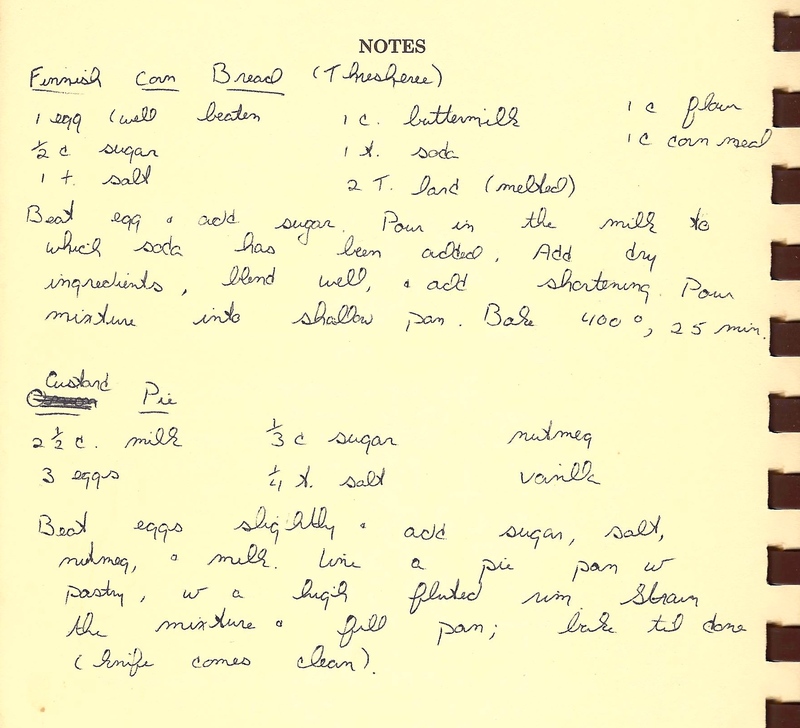 The cookbook was published in 1973—three years before Old World Wisconsin even opened. I scribbled some OWW recipes on blank pages. 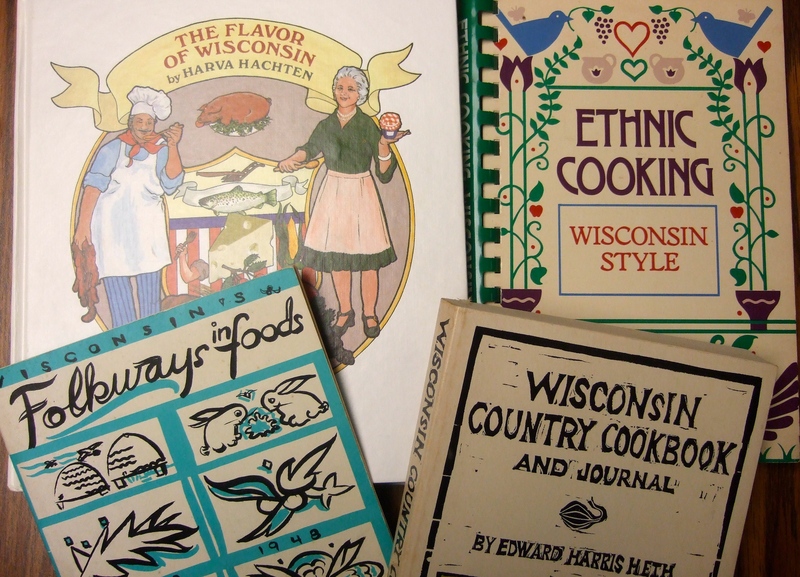 Since I began writing the Chloe Ellefson mysteries, which are set in the 1980s, I’ve had fun collecting vintage Wisconsin cookbooks, especially those with ethnic flair. And of course I look for cookbooks and recipes that celebrate the ethnic groups featured in the mysteries. You can check the Foodways link at the right of this page if you’d like to explore featured recipes. Dusting off some of these old books brought back special memories. I hope you also have a shelf full of food traditions and memories too!